The Bush family, the Saudi Royal family, Osama Bin Laden's family, and Donald Rumsfeld's inner circle. These are just some of the high profile figures who have played a direct role in the rise of one of the most powerful, influential, and secretive firms in Washington. 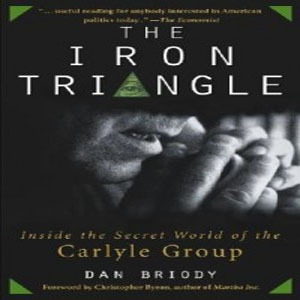 The company is called The Carlyle Group.